When I was a little girl, I knew working with animals would be part of my life. In 2015, I started working as a veterinary technician because I can’t imagine myself in any job that doesn’t allow me to work with them. While I have experience in both emergency medicine and general practice, my special interests are in rehabilitation and emergency care. 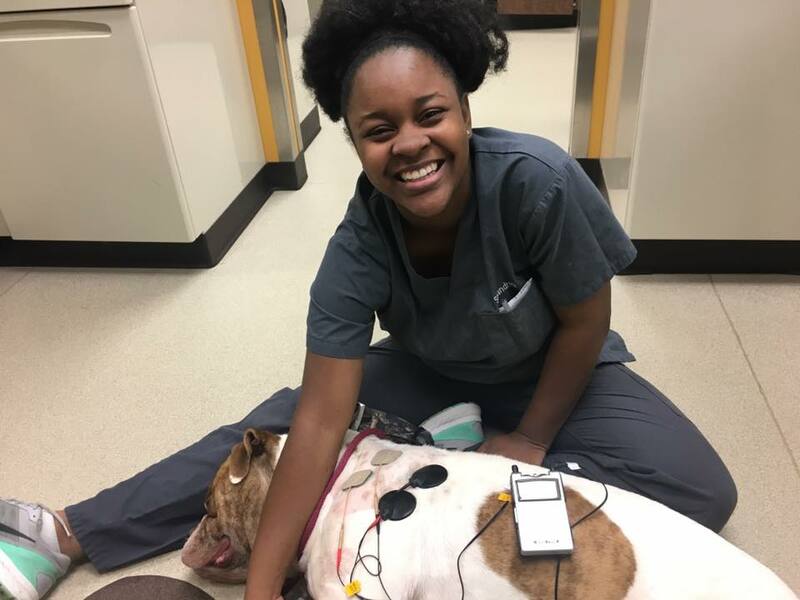 My favorite part of working as a veterinary technician is making a difference in the lives of our patients. Sometimes that means trying to make them feel better and other times it means working with our clients to keep their pet healthy. 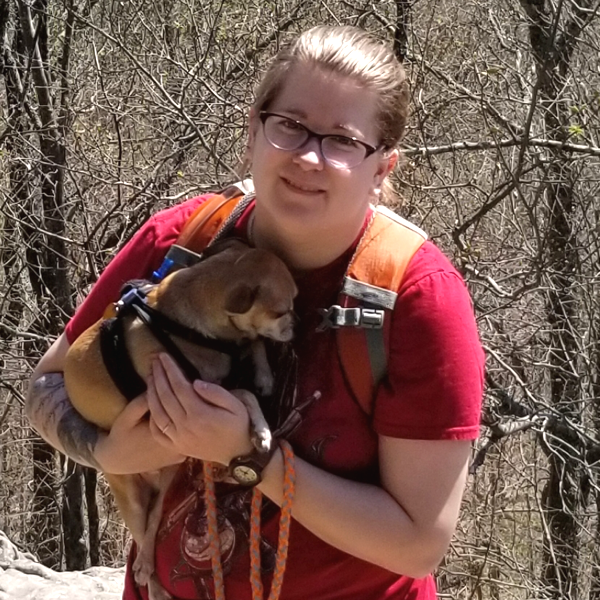 In my free time, I like to walk or hike with my dogs, (Loki, a lab terrier mix, and Shelby, a German Shepard), or relax with my family, friends and my three cats: Sprout, Riddler, and Sweet Pea.